UBV O&A is your expert supplier of air and sea freight services. 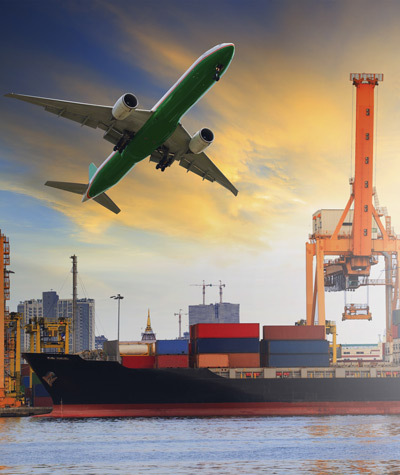 We are a reference point in the management of international trade and in the design and planning of your supply chain, and we can offer a complete range of services managed by expert professionals. 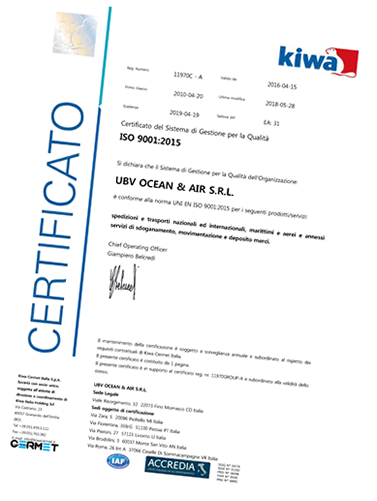 UBV Ocean & Air is a member of a large group: the UBV Group Thanks to the Group's know-how and the help of greatly experienced professionals, UBV O&A provides added value to those who are looking for a precise and professional partner, with a wide range of services and active worldwide. UBV O&A means transportation without borders. Your activity has its own challenges and specific requirements. 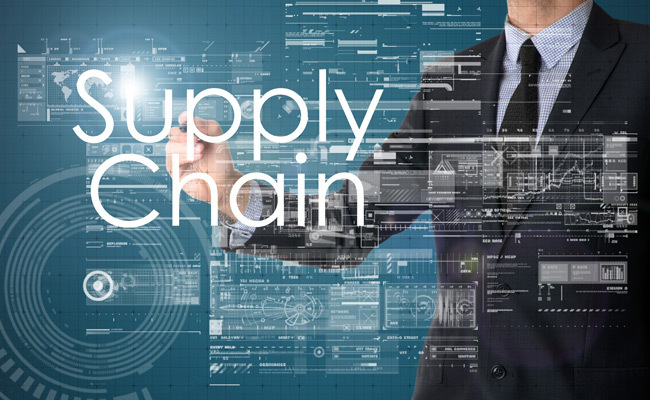 UBV O&A works with you to identify the best way to design and create your supply chain with the maximum benefit for you. Using the experience collected in over forty years of activity and its membership in the UBV Group, UBV O&A undertakes to develop your distribution network, improve its efficiency, streamline customer service and optimise the use of resources and assets. 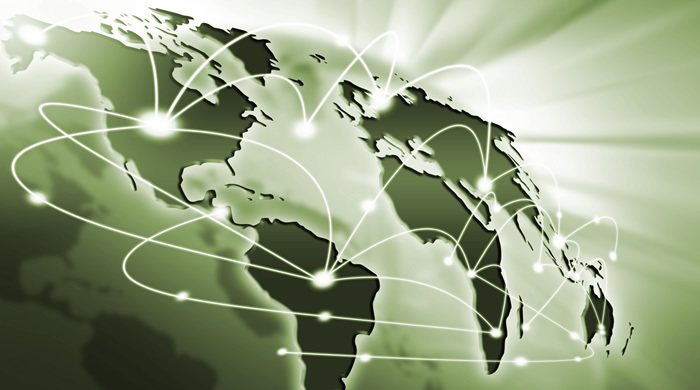 Through its worldwide distribution network, UBV O&A can bring your products nearer to your customers, suppliers or manufacturers. Our alert and expert staff members shall deal with your inventory, leaving you free to focus on your core activity. • Daily consolidation service for air and sea transportation. • Development of solutions for Break Bulk goods shipping. Analysis of letters of credit, export licences, consular authentications. • Coordination of 'door to door' deliveries.  • Customs clearance at the major airports/ports. • Drafting and filing of 'Intrastat' listing. • Assistance, collection and delivery of goods in the EEC. • Air and see shipping quotes. • Filing of licence applications with ministries and customs consultancy. • Development of Import/logistics/distribution combined solutions. UBV O&A means certified quality of all the offered transportation services. We represent a certainty for our customers and partners and for those who require maximum reliability and maximum performance.